For 150 years, LAPD officers have pinned on a badge, holstered a gun and traveled the corridors of history, leaving behind the rich traditions that are today’s LAPD. 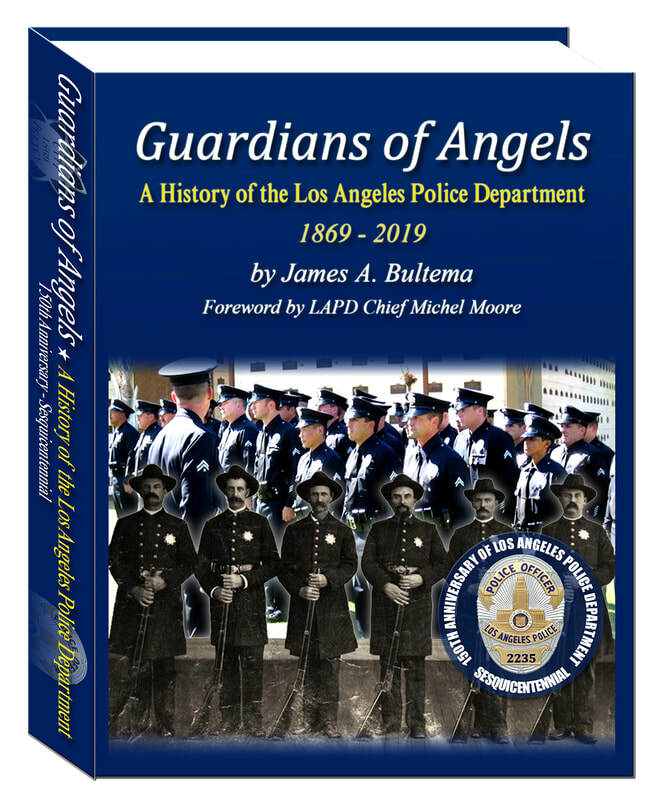 This historical account is a penetrating history of the Los Angeles Police Department since 1850. Thoroughly researched over eight years, containing scores of interviews and illustrated with hundreds of rare photographs, this book details how the department evolved from six officers administering frontier justice to today’s high-tech professionals. It brings to life the accomplishments and disappointments of the men and women who unselfishly gave of themselves as the Guardians of Angels. All books signed by the author. Email me with any special inscription request. UNSOLVED was #1 on Amazon! 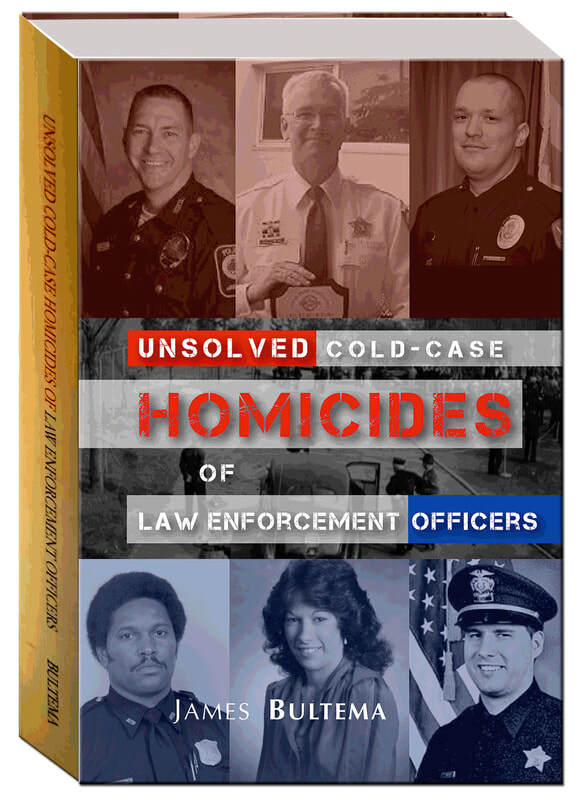 ​​Ripped from today’s headlines, Unsolved is the first ever book to examine the sacrifices made by American’s heroic law enforcement officers who were murdered while their killers escaped justice­. Left behind are devastated loved ones and a law enforcement agency hunting down the assassins. Building on years of comprehensive nationwide research, Bultema, a former LAPD cop, puts a story behind some of the names etched on police monuments across this country. ​Filled with fascinating, yet stark revelations down through the decades, this book brings the reader to the nightmare that haunts all cops ... the brutal murder of one of their own that has gone "Unsolved." Within this masterpiece of historical account, we learn how law enforcement have paid the price with their lives. Most important of all, Unsolved has one overriding message: We must never forget. We must honor their sacrifice. And we must be relentless in the pursuit of truth and justice. The fallen and their families deserve it. Excellent book! If this book causes one agency to reopen unsolved murder cases it will be worth the effort that James Bultema put into writing his book. An Excellent book which could be very important for many law enforcement families across the nation. A police officer's death in the line of duty is the ultimate sacrifice. These tragic losses are compounded in those cases wherein the officer's killer is not caught and brought to justice. Unsolved masterfully details 92 of these cases.